Ian McNabb plyed two nights here at Backstage at the Green Hotel in Kinross for FIFESTOCK 2011. You just had to be there! A great time was had by all. 50 songs sung over two nights.......how many Artists can do that I wonder! 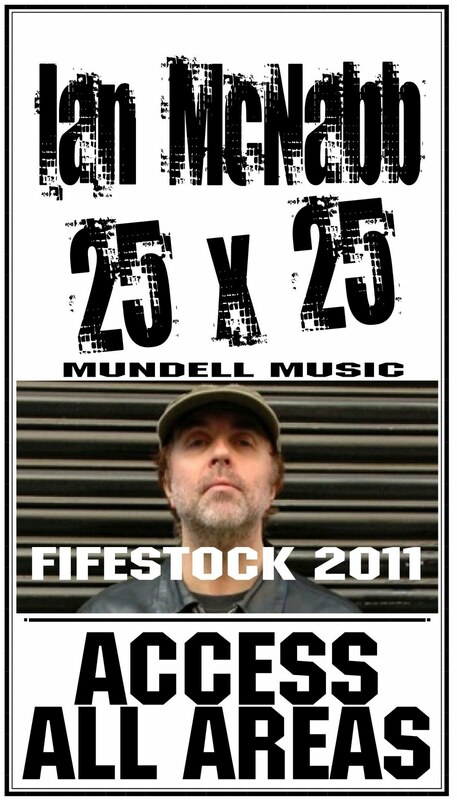 For ALL Mundell Music GIGs please Click HERE.